Planning on being out of the office for a period of time and want a way to let those who email you know? You want an auto responder. 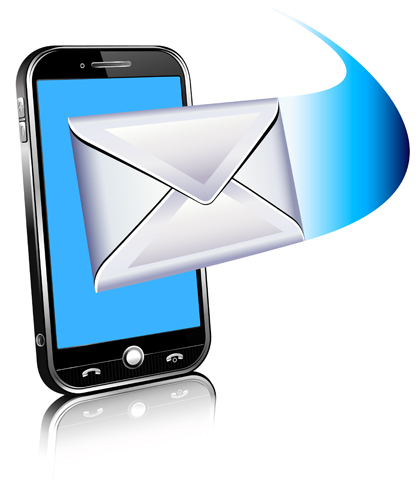 The auto responder option is one which automatically sends a reply to those emailing you, providing them with a specific message, generally that you will be out of the office and not responding to emails personally until you are back at a specific time, or whatever you would like to say. If this is something that you find will be useful and are a client of Ponder Consulting, you have this feature available to you from your webmail. Here are the steps to follow to set-up your auto responder from your Ponder Consulting email account. 5. Then click the “Create/Modify” button at the bottom and test from a gmail to be sure all forwards correctly and you are ready go. You should now have your own personalized auto responder and be ready to get out of the office for a couple days without worrying about your email. If you are an iPhone owner and would like to stay connected by accessing your email via your iPhone, here is how to do it. POP or IMAP? POP will download email to your local device whereas IMAP will be viewing the files on the server. The important thing to understand is if you use IMAP and delete a file, it is deleted from the server or if you move a folder, it is moved on the server. For this reason, we prefer POP. POP also provides a backup of what is on the server. 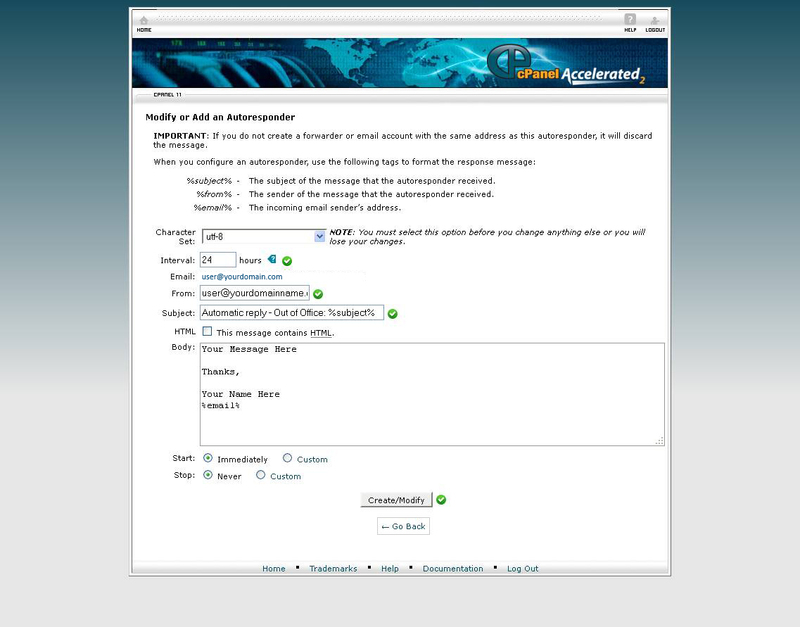 You will see a “Cannot Verify Server Identity” error message but click Continue anyway (may have to select Continue multiple times). Congratulations! Your email should work! 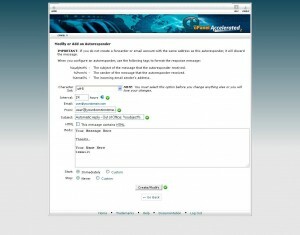 You can always check your email at www.domainname.com/webmail or pon.ponderconsulting.com:2096.